#31’s ASME Dedication, August 16, 2003. Bill Buhrmaster photo. 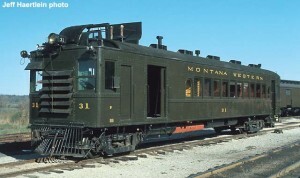 Montana Western #31 was completed on October 28, 1925 by the Electro-Motive Corporation of Cleveland, OH for Great Northern Railway as GN #2313. 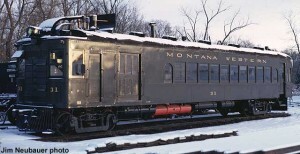 In 1940, the car was sold to Montana Western and became MW #31. It was donated to Mid-Continent in May of 1965. 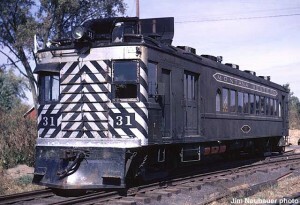 #31 is the oldest surviving, and largely unmodified gas-electric car built by the Electro-Motive Corporation. It is close to as-built condition with its power plant, baggage area, smoking compartment, passenger area, and opposite end control area largely intact. The first production EMC gas-electric car was built in 1923. #31 was the thirtieth car built by EMC, two years later. 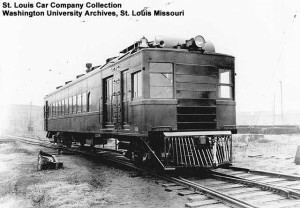 EMC’s motor railcar development led to EMC and EMD becoming one of the two major U.S. internal combustion locomotive builders. #31 at North Freedom, early 1970s. 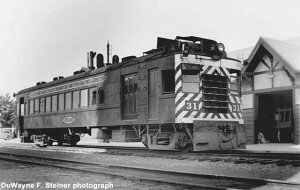 MW #31 is not a locomotive per se, nor a diesel, as it is powered by a Winton 6-cylinder engine, model 106A, using gasoline for fuel. It still has its original style engine and traction motor. 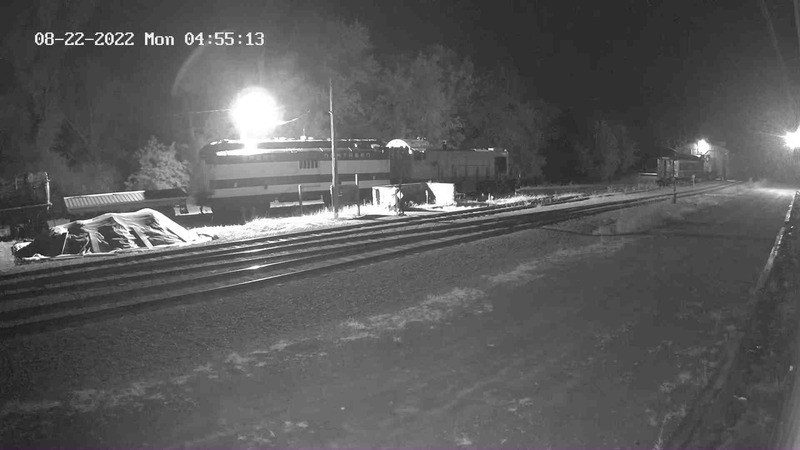 It develops 227 horsepower using a GE main generator. Only the front truck is powered. 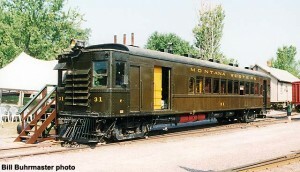 This type of car was used on branch lines and short lines, when a steam passenger train was not warranted. Only two crewmen–a motorman and a conductor–were required to operate the car. It could haul passengers, baggage, and a limited amount of freight. If the ruling grade was not too steep, it could tow one lightweight coach, for extra passenger capacity. #31 at Conrad, MT, August 1950. DuWayne F. Steiner photograph. MCRM Collection. Most railcars of the 1920’s have not survived. 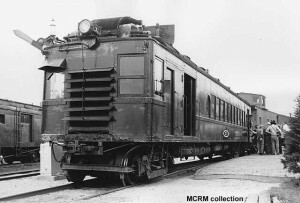 Most were scrapped, converted to trailer cars, re-powered with diesel engines, or converted to rail detector cars. GN #2313 builder photo, 1925. MW #31 has seen occasional use over the years at Mid-Continent. 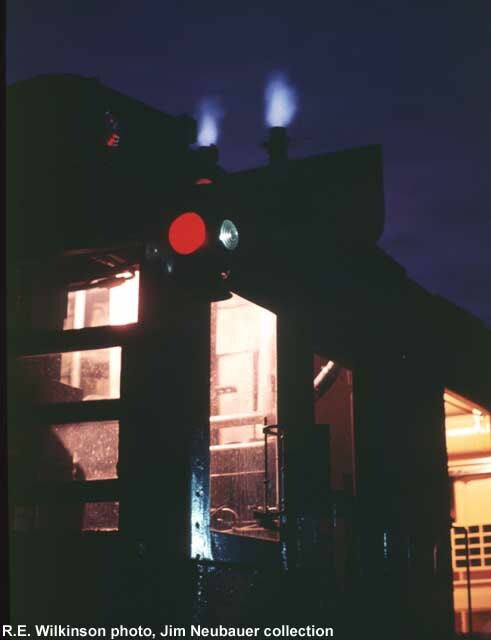 It first operated on museum tracks on April 29, 1972 after a four-year restoration. On August 29 of 1972, it was moved to EMD’s LaGrange, Illinois factory to help celebrate EMD’s 50th Anniversary where at least 10,000 people toured the car. On October 2-3, 1982, #31 ran excursions on the C&NW mainline from North Freedom to Devils Lake. The car last operated in 1987. #31 is presently out of service awaiting repairs to her original Winton prime mover. She is on display in the Coach Shed. 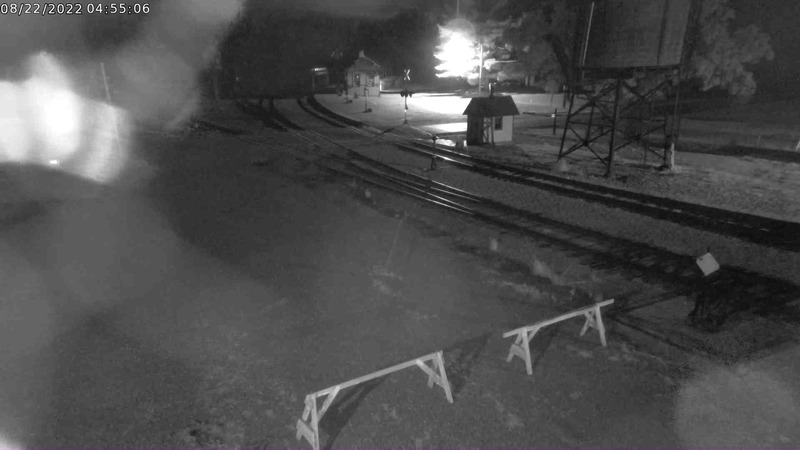 During 2002, MW#31 was nominated as a National Historic Mechanical Engineering Landmark of the American Society of Mechanical Engineers (ASME) by ASME Chicago, Fox Valley, and Rock River Valley sections, ASME Region VI History and Heritage, and ASME Rail Transportation Division. The nomination was accepted on June 15th. The public dedication ceremony took place on August 16, 2003.